Crispin is a super-premium draught natural hard apple cider. Designed to be enjoyed over ice with friends and good food. 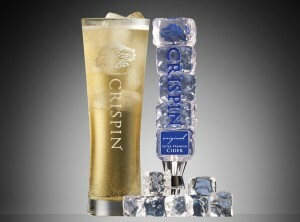 Ask about mixing your Crispin with other beers on draught at the Growler House.